Some things come naturally to some people and some things require proper training. Horse riding is an activity that comes naturally to some people or can be learned through proper training. Horse riding camps are the perfect place to gain excellent training as highly experienced horse riders provide training under their supervision. Gentle horses or ponies are used for initial training. Learners learn to keep their cool and focus on understanding the secret cues given by the animals. This helps a beginner to learn controlling a horse without any fear or agitation. Horses have strong senses and they can easily sense fear. Thus, before riding a horse, it is important to learn to control one’s feelings and overcome sense of fear. The idea is to stay relaxed and calm which comes only with proper training. 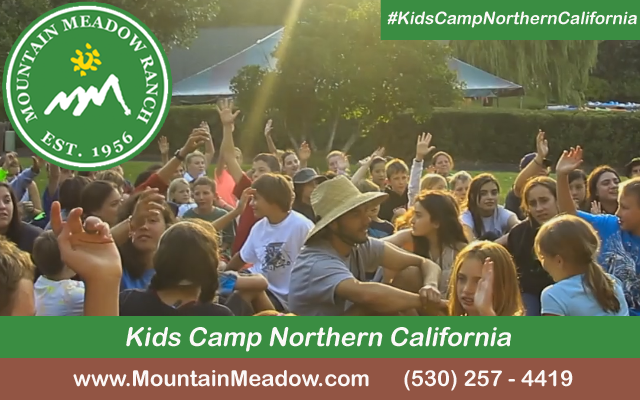 Trainers help campers to overcome their feelings of fear. This is done by allowing him to come close to the horse, pat on his back, brush him, coo in his ears and in general make the animal comfortable in their company. This 5 minutes bonding makes both the rider as well as the animal comfortable with each other. Though, a horse is a big animal, it is quite gentle if not intentionally agitated. Few deep breathing exercises will help you the camper to appreciate the beauty of this magnificent animal. 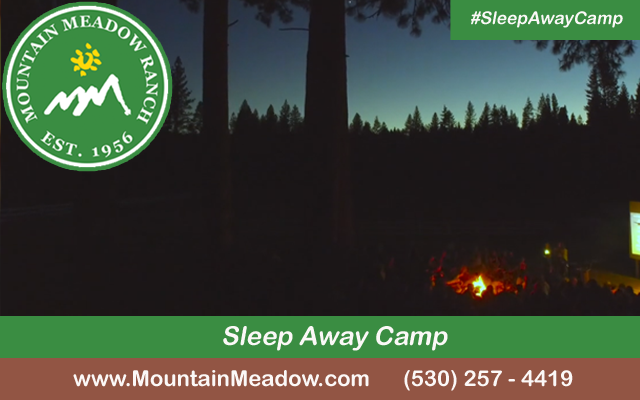 Once a camper is comfortable with a gentle horse and he or she has learned how to mount or dismount a horse, how to control its reins, how to use reins to change direction or the gait of the animal, he or she can be allowed to mount trained horses. They can ride horses along with their trainers riding close to them. In just a couple of days, one will get enough confidence to indulge in horseback riding without any assistance or supervision. Riding with gay abandon is a beautiful experience. It provides a sense of freedom as well as control at the same time. 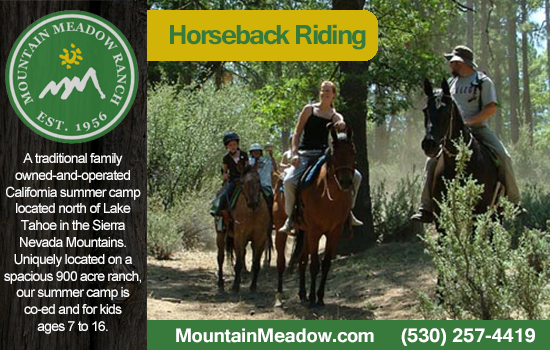 Many camps also offer horse riding lessons in both English as well as Western style. One is also taught to place a saddle on the horse in a proper way. Western style of saddling a horse allows firmer hold onto the place for the rider in comparison to the English style. At the same time, an English saddle is light in weight and comes with thin stirrups with no horns to hang onto. Maintaining one’s balance on the horse take some time but once it is learned, there is nothing more comfortable than riding a horse. Horse riding is a beautiful sport and the best place to learn this sport is horse riding camps.